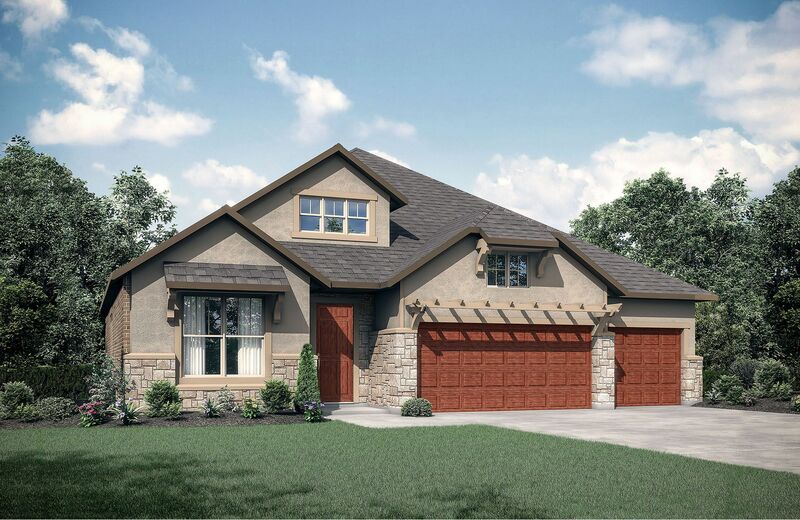 Wolf Ranch is a 755 acre master-planned community conveniently located in Georgetown. The community is named for long-time Georgetown businessman Jay Wolf and sits on part of the land he worked so hard for. Wolf Ranch embodies the Hillwood Communities' Live Smart Principles with healthy living amenities such as walking trails and innovative building methods that promote energy efficiency.